Is a Education Sexual Clip for the NGO Love Matters India, is about the menstruation and Tabues about this topic in Indien and and other parts of the world. 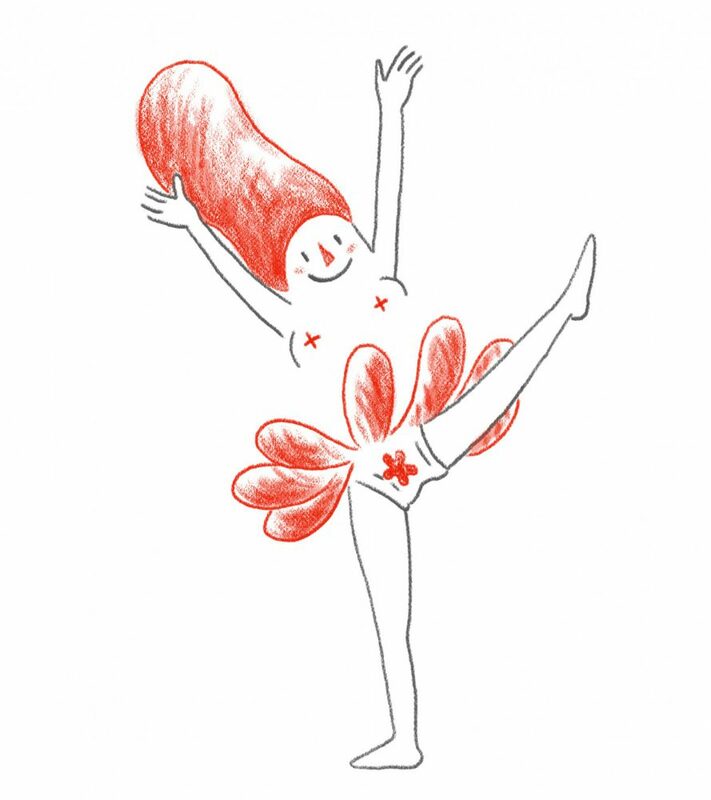 The Character design” Miss Menses” is a personification for the menstruation. This Animation about Menstruation is a commotion Clip made for Love Matters India, this Character of “Miss Menses” is a personification about the Menstruation. in this video you ca share some secrets of her Diary. The Diary of Miss Menses from Carolina Cruz – LUCILUX on Vimeo.